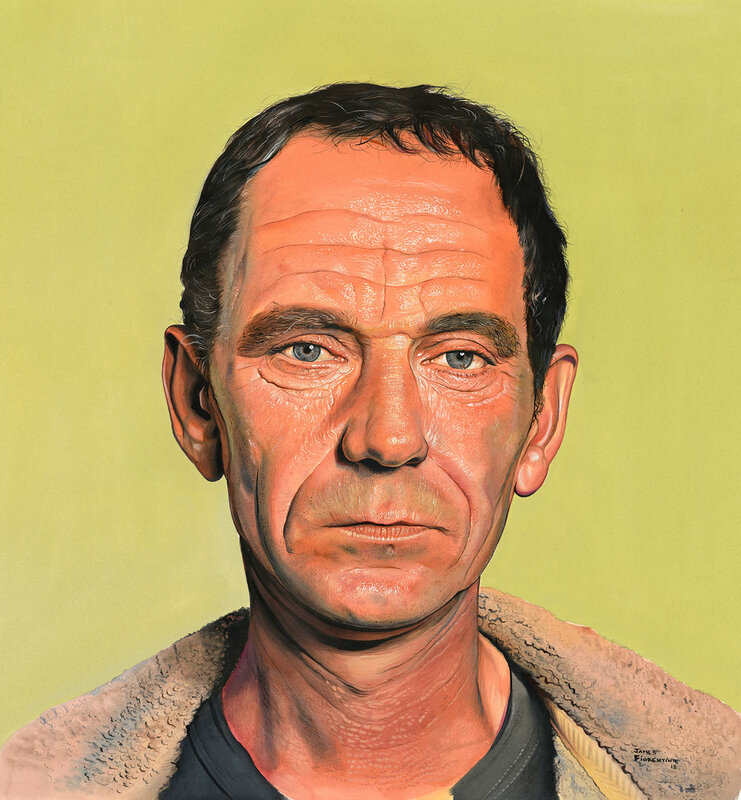 James’s “Neighbor” was selected to the 14 C juried show in Jersey City, NJ. Artwork in the Juried Show will be on display in the Manhattan Ballroom of the Hyatt Regency between March 15-17, 2019. Portion of the sales of the artwork will benefit the Jersey City Arts Council. 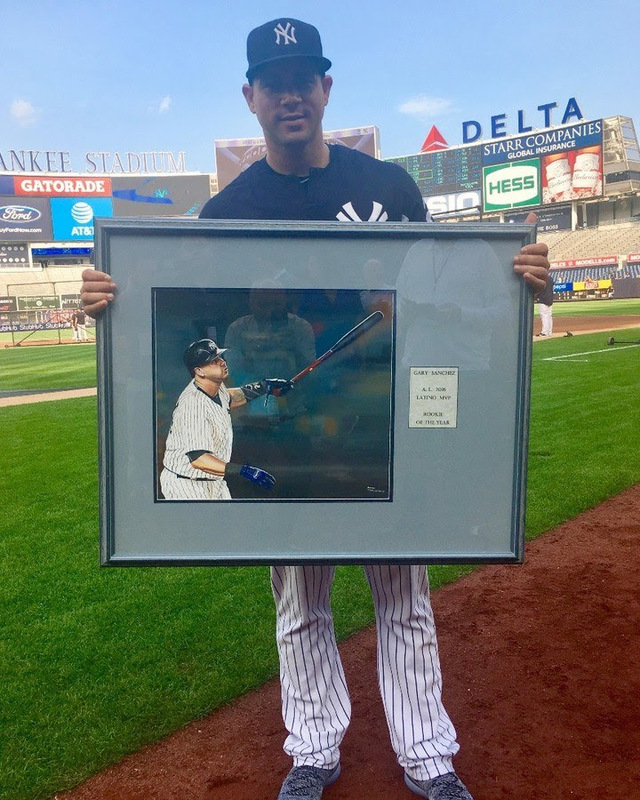 Received an original painting created by James Fiorentino through the Italian American Baseball Foundation in Brooklyn, NYC . 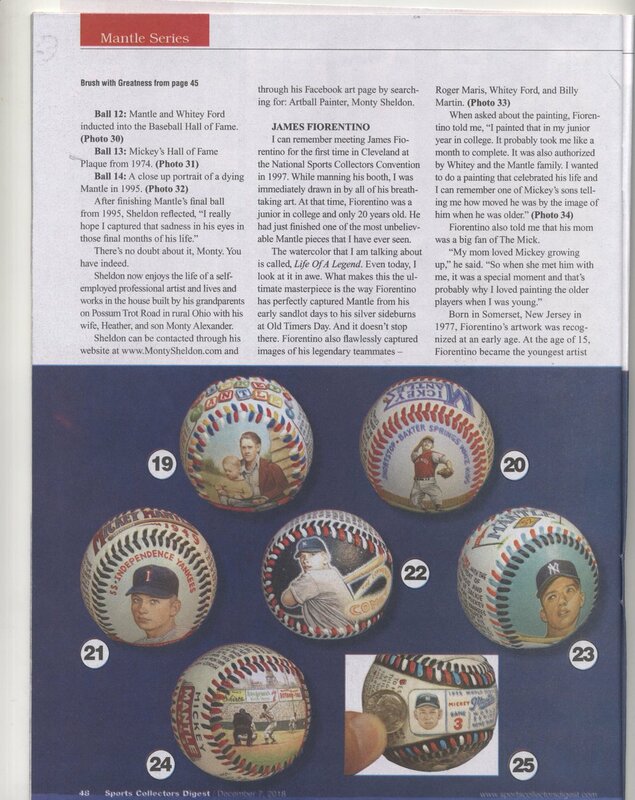 James’s Mickey Mantle artwork has been featured in the latest SCD magazine and was spotlighted with four other artists. During a recent home game on-field ceremony honoring Altuve with the prestigious Latino MVP for his outstanding 2017 season. LT. GENERAL JOHN A. TOOLAN. 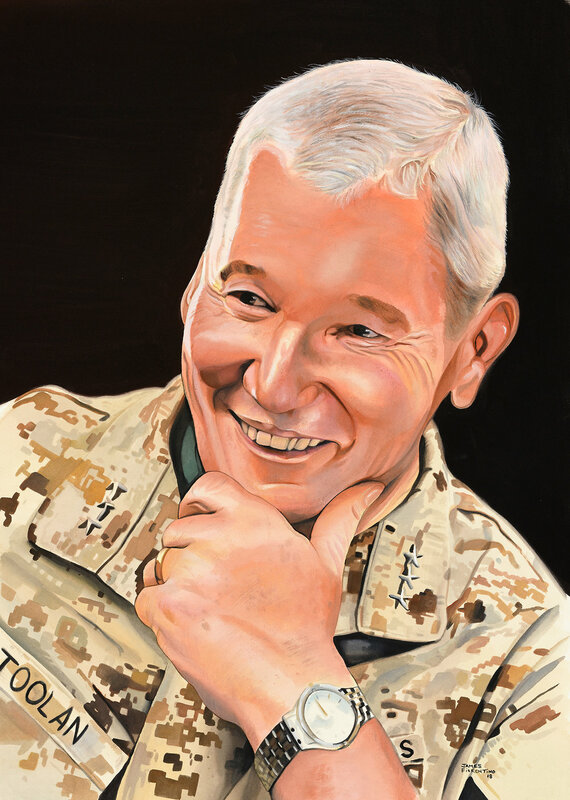 (Retired Marines) Painted by artist James Fiorentino and presented to Toolan at a Special Dinner honoring Legacy of WWII Hero John Basilone. James’s artwork was presented to Gio Gonzales, pitcher for the Washington Nationals for winning the 2017 Latino Sports MVP NL Pitcher of the Year. Gio was blown away by the painting and could not stop talking about it. James presented Giants Hall of Famer and Good Morning America Host Michael Strahan an original painting in his back offices after the show. Presenting Vice President Biden 44 with portrait at Drew University last week. Put the date in your diary and don’t miss out on this fabulous wildlife experience at one of London’s most prestigious art galleries. James created a painting of Cardinals All Star Catcher Yadier Molina to celebrate his Latino MVP award through Latino Sports. 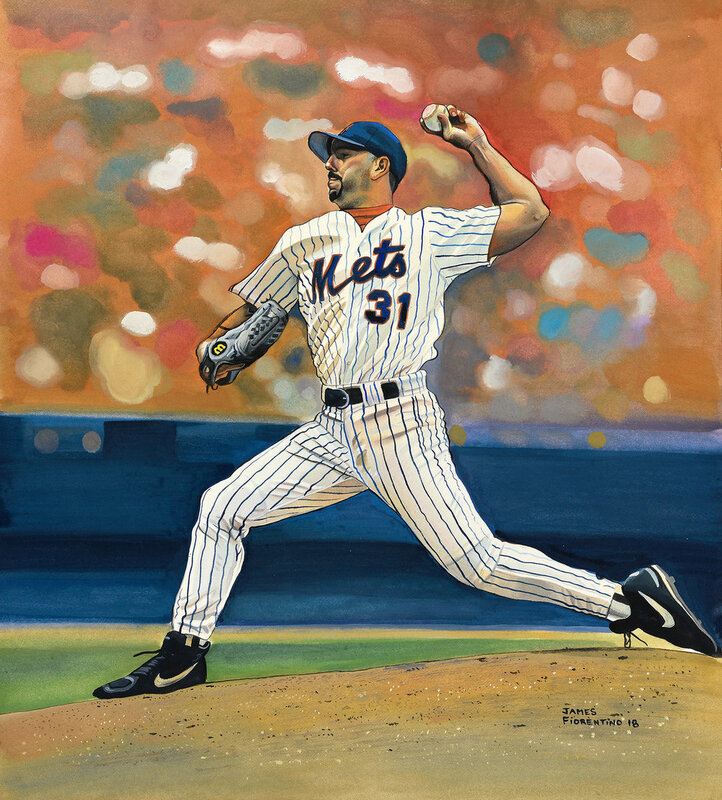 The original artwork was given to Yadier at Citi Field when he was in town to play the New York Mets. James has painted many legendary players for Latino Sports over the past ten years. This 30 x 40 original painting was created for Larry Holmes celebrating the heavyweight Champs career. 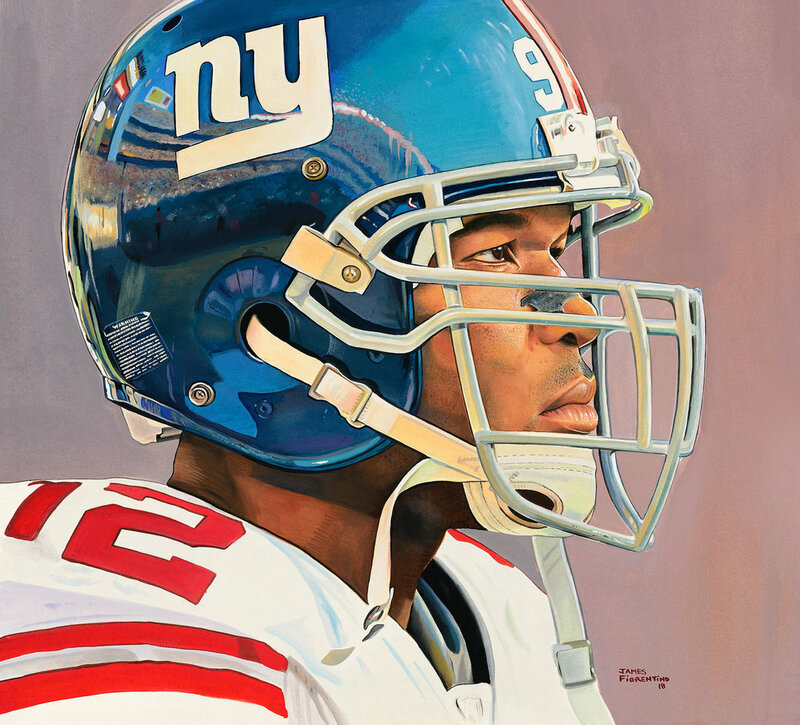 Limited edition signed giclees are available to benefit his Heart of a Legend charity. I unveiled this at Larry's home at their annual golf outing. Pulitzer-Prize nominated author, conservationist and ornithologist Scott Weidensaul spoke on the migration of Snowy Owls on the East Coat of North America. A founder of Project SNOWstorm which tracks Snowy Owls, James created a painting to help raise money for the Raptor Trust. Once of the owls, Amishtown was featured in the painting which was created into thirty limited edition giclees signed by James and Scott. 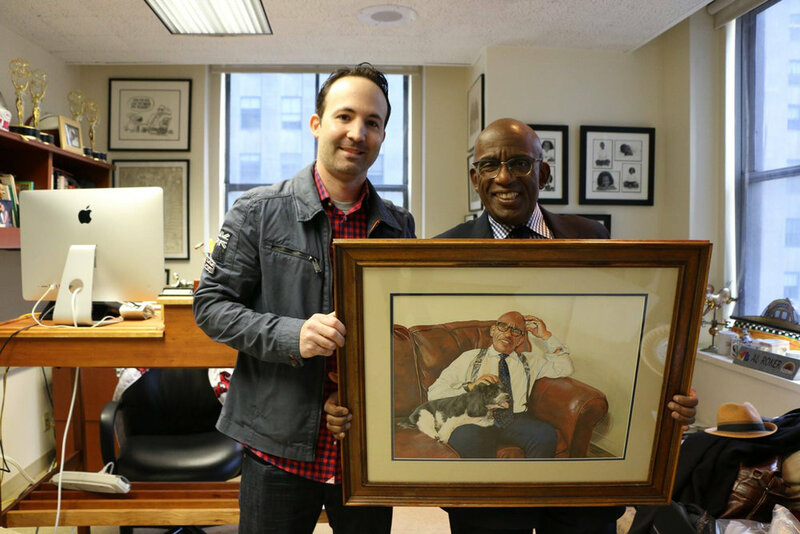 Had a chance to meet Al Roker at his office in 30 Rock. I presented him with an original painting of himself with his rescue dog Pepper. The artwork will go into a book on amazing rescue animals and their owners stories. All profits from the books sales will be dedicated to helping homeless animals worldwide. I have been selected to participate in my third Annual Exhibition with the Society of Animal Artists and have been promoted to Signature status. My "Lined Seahorse" original will be in display this Fall at the Hiram Blauvelt Art Museum in Oradell, New Jersey. My 9 x 12 original, “Brown Bear Fishing” will be featured at The Nature Art Museum in Gloucester , England this Summer through the Society of Animal Artists Members show and sale. I am also very proud to announce my painting “ Portrait of a Bighorn Sheep” will be on display at the Trailside Galleries in Jackson, Wyoming August 1-31, 2017.